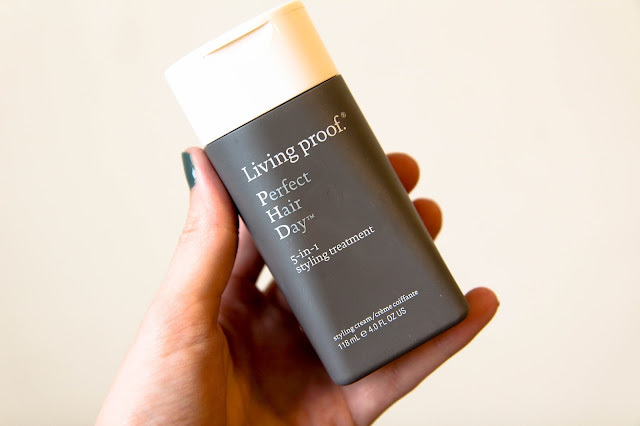 When I discovered the Living Proof Perfect Hair Day 5-in-1 Styling Treatment over a year ago, I hadn't the slightest clue its holy grail properties. In the months since then I've used up countless containers of it as I reached for it every single day. Here's why. I'm not being dramatic when I say nothing works in my hair. 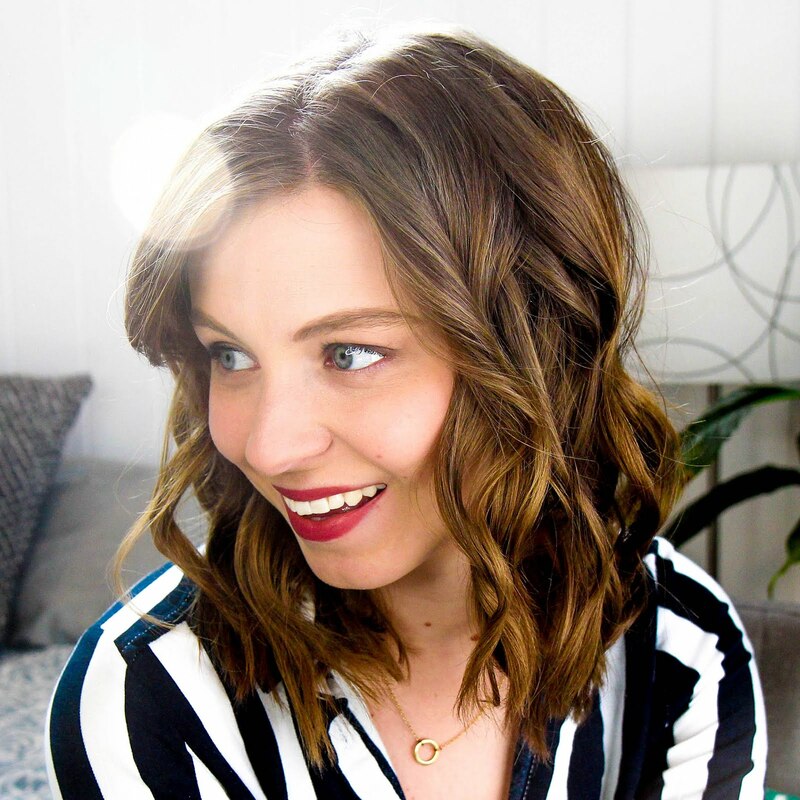 For years I bounced around from product to product hoping for fuller, thicker, looking hair with no success. The Living Proof Styling Treatment actually does something. It provides grit (in a good way), strength, and overall oomph to my fine, plentiful looks. It's so hard to explain exactly why this product is so good, but after one use you'll get it. Hair just looks better. It doesn't give crazy intense volume or texture. It just makes hair look and feel healthier. And I'm good with that. I apply a quarter size dollop to my fingertips and massage it throughout my damp hair. It works best when blowdried to produce hair that can last all day. I hated it whenever I used other products that left my hair flat and greasy just after a few hours. And I really like the packaging. It's such a cool shape, easy to squeeze out product, but still looks good sitting on my beauty desk. If you haven't tried out this product yet, you need to. 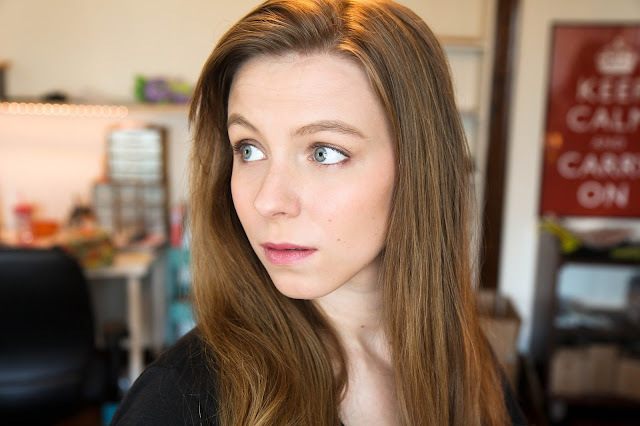 It's the one and only holy grail hair product in my arsenal and one that's worth checking out.